Aging is inevitable. However, looking your age doesn’t have to be! Laser skin revitalization can improve some of the most common skin complaints, including fine lines, wrinkles, brown spots, and enlarged pores, often with just one treatment. 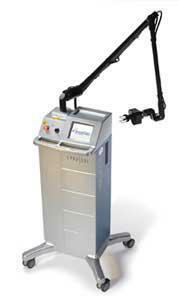 The Smartskin uses C02 fractional laser technology to reach deep below the surface of the skin. The laser energy activates new collagen production deep in the epidermis to naturally revitalize your skin. As new cells form, your skin tone and texture is gradually improved. 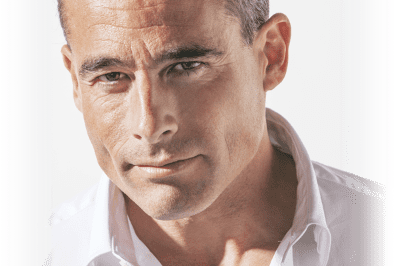 Laser skin resurfacing delivers impressive results without harsh side effects, meaning that no one will be able to tell that you’ve had an anti-aging procedure. 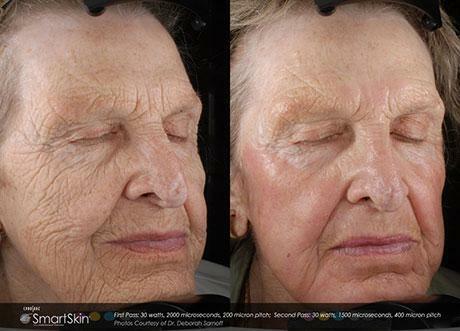 Smartskin laser procedures are fast, with full face treatments lasting about 15-30 minutes. Patients have experienced amazing results after only one treatment, although multiple treatments may be recommended to deliver the best outcomes. To reduce discomfort, a cooling cream can be applied prior to the treatment. 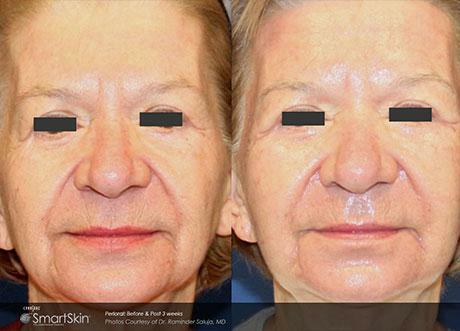 Unlike surgical procedures, laser skin resurfacing treatments have few side effects and little downtime. Most patients are able to resume their normal activities soon after treatment. 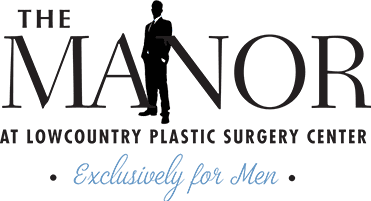 To learn more about Smartskin laser skin treatments, contact The Manor at Lowcountry Plastic Surgery Center to set up a consultation today!